After a gap of about 8 years there was suddenly the opportunity to work with Tim Bradshaw again, something they'd talked about before. "We did the album together basically because were mates and we thought wed have fun doing it" said Bill." with no label pressure we just did what we wanted to" he adds. "It was a time of change in my life and the album and the songs on it reflect that. And when Tim turned up out of the blue it was perfect coincidental timing. A Trip To The Coast is the end of that period and the beginning of the next. Chapter closed. Chapter opened... 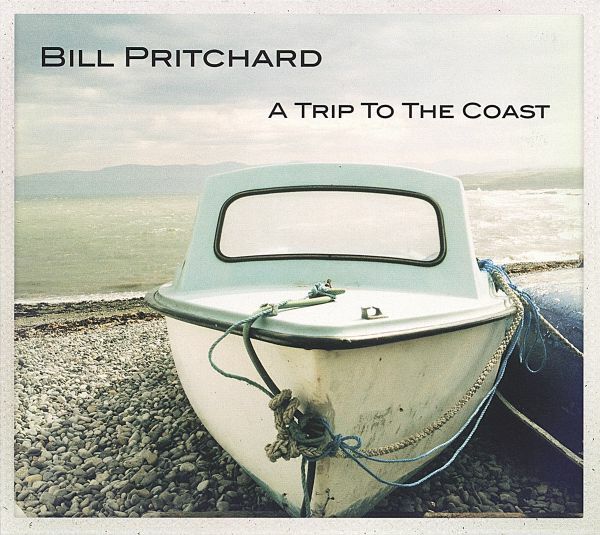 The songs on the album are classic Bill Pritchard. Guitar pop, hooky chorus, melodic ballads and personal everyday lyrics about love, loss, and Stoke-On-Trent. And now. Midland Lullabies This is the album Pritchard always wanted to make .Why? Because he always wanted to make a mark as a shabby suited crooner. 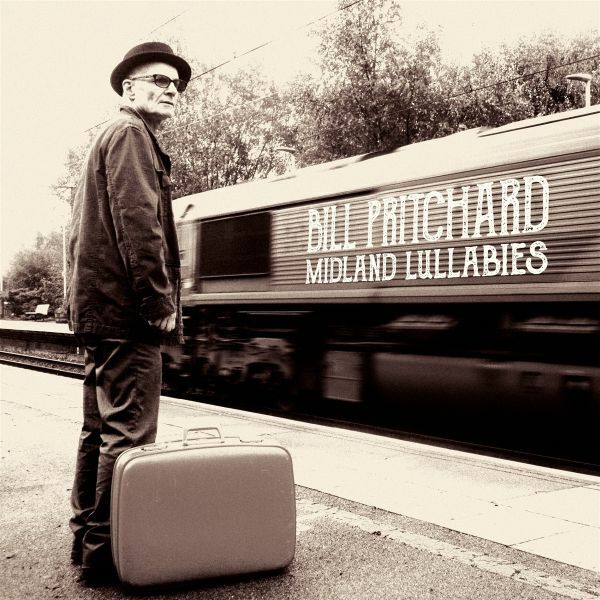 Midland Lullabies is songs from the Midlands about continental issues bathed in a crooning, piano drenched style that Pritchard has been perfecting over two years! Complete with sumptuous, at times almost Brechtian strings. We visit Iolanda a tragic Parisian heroine who you could meet in the newsagents in Wednesbury or in a cemetery in Montmartre. Hey Iolanda, eat your curly fries and celebrate! On Forever you may ask yourself: Are you in Shibuya, Hamburg or Birmingham or just inside Pritchards head? The Last Temptation of Brussels! Well, there is a plaque about the fight between two symbolist scribblers in Brussels. Is Pritchard recounting French poetic history or his own? Or is it all just 60s swagger? Whether Pritchard is riding a scooter bathed in pink or watching life changed by thoughtless intent, even if he listens as Lucifer sings on an out of tune piano, he always keeps his dream of writing the perfect pop song alive. On Thanks Bill tells us about photo shutters in black and white, an image of the door to the moon. Has he been staying in the Beat Hotel? Or rather The Waggon and Horses? Whatever! What a beautiful, plaintive, almost mystical song Thanks is. more! 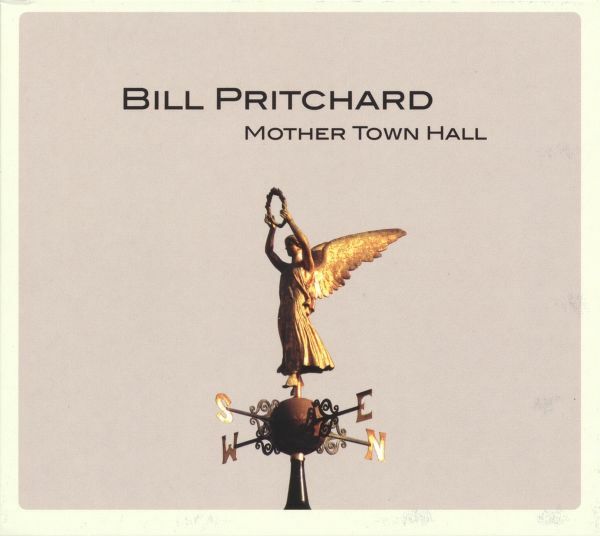 The songs on the album are of the classic Bill Pritchard genre. Sparkling guitars, choruses to sing along to, meltingly beautiful ballads, and personal everyday lyrics about characters, both real and imagined. There is one character whose only female company is a flower. And another who never read and rarely wrote but everything he said became a quote. And finally, the Vampire of New York who married a priest from Birmingham. Bill Pritchard might have been physically routed in one place but his characters play the paradise, and he remembered one who, despite peoples views, became front page news. When I asked Bill about this person, he just said it was about "a friend and great artist who was left- handed". Thanks for clearing that one up, Bill! Sitting on a bench on Cobridge Road Stoke, can you be victorious? You can in Pritchards world. What a strange place to be!